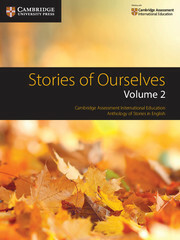 Stories of Ourselves Volume 2 is a set text for Cambridge IGCSE®, O Level and International AS & A Level Literature in English courses. 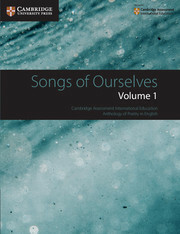 The anthology contains short stories written in English by authors from many different countries and cultures, including Charles Dickens, Virginia Woolf, Christina Rossetti, Janet Frame, Jhumpa Lahiri, Romesh Gunesekera, Segun Afolabi, Margaret Atwood and many others. 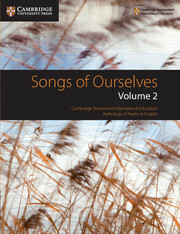 Classic writers appear alongside new voices from around the world in a stimulating collection with broad appeal. 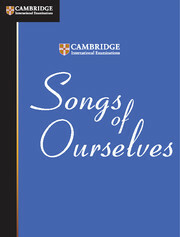 This is a set text for Cambridge IGCSE, O Level and International AS & A Level Literature in English courses. 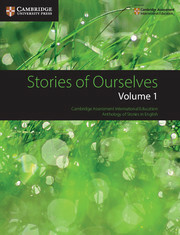 All stories have been carefully chosen for their wide appeal and represent a variety of English-speaking cultures and countries. 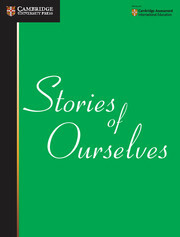 Brief biographical information about the writer of each story provides useful context for students. Notes on each story support students by explaining unfamiliar words and phrases. 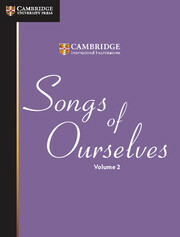 Can be used alongside Stories of Ourselves Volume 1 and Songs of Ourselves Volumes 1 and 2. 49. Fluke - Romesh Gunesekera.